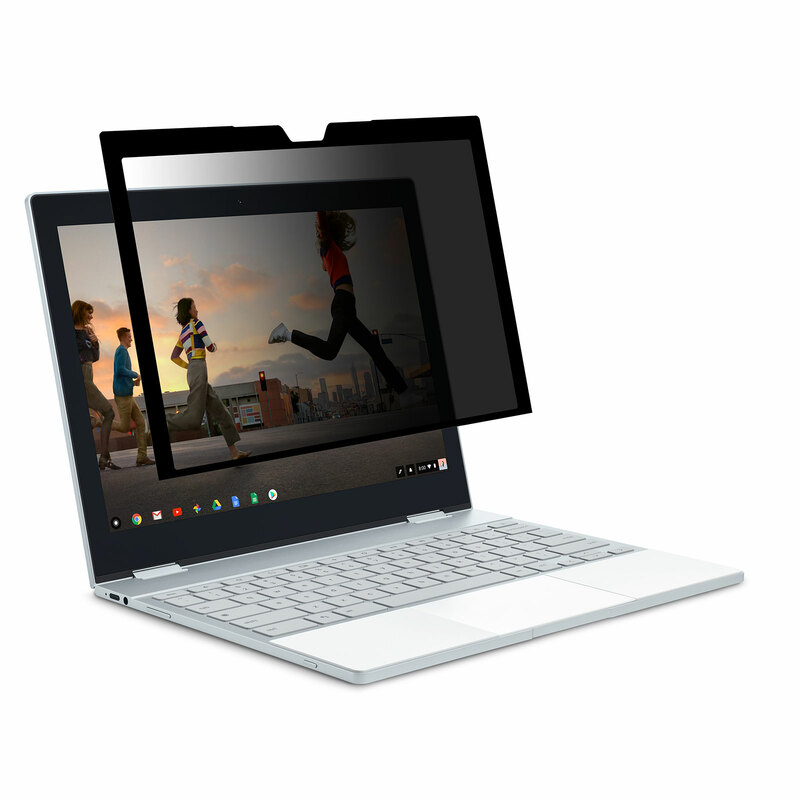 Moshi's Umbra for Pixelbook is a 100% bubble-proof, 2-way privacy protection screen that adds security without reducing visibility. 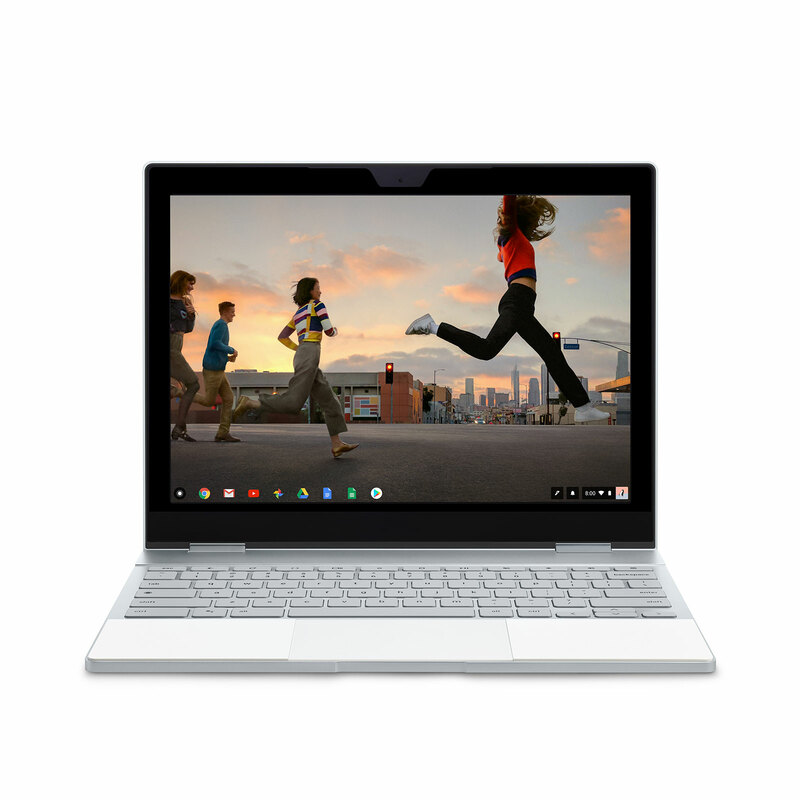 Umbra for Pixelbook is a premium privacy screen protector that not only protects your touchscreen, it also safeguards on-screen content from prying eyes. 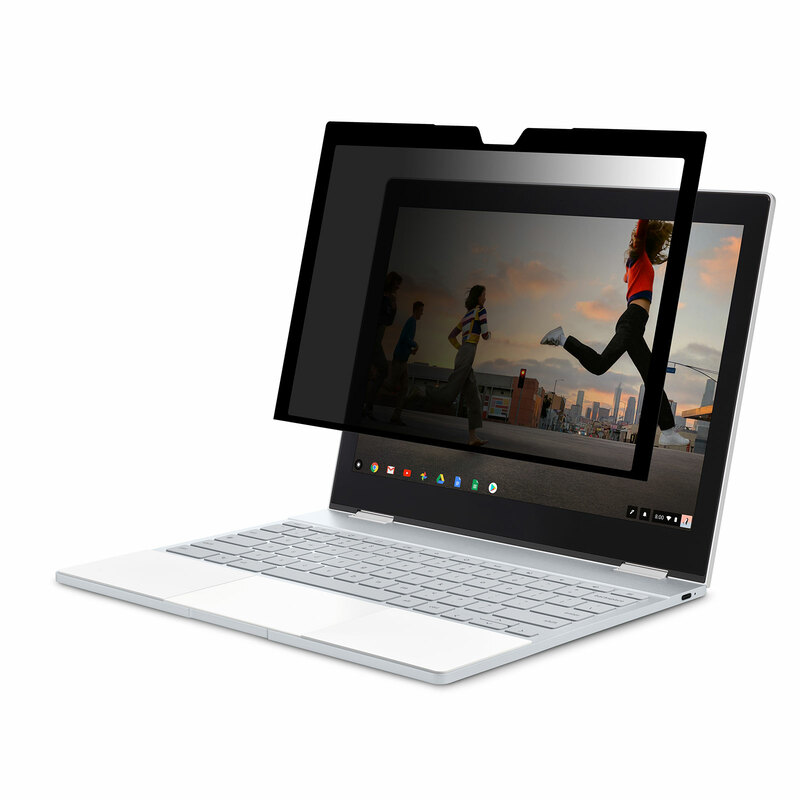 This privacy screen protector is ideal for traveling professionals working with sensitive data in fields like healthcare, finance, government, technology, and education. No matter if you’re on an airplane, train, cafe, or hotel lobby, Umbra gives you the peace of mind of added security. Unlike other privacy screen protectors that require special fasteners or tabs, Umbra is easy to install, 100% bubble-proof, and can also be washed and reapplied repeatedly for long-term use. Umbra’s proprietary multi-layered construction prevents others from seeing your data, and its EZ-Glide coating ensures smooth touchscreen usability. This premium privacy screen protector retains visibility and brightness with a slim design to ensure your laptop closes completely. 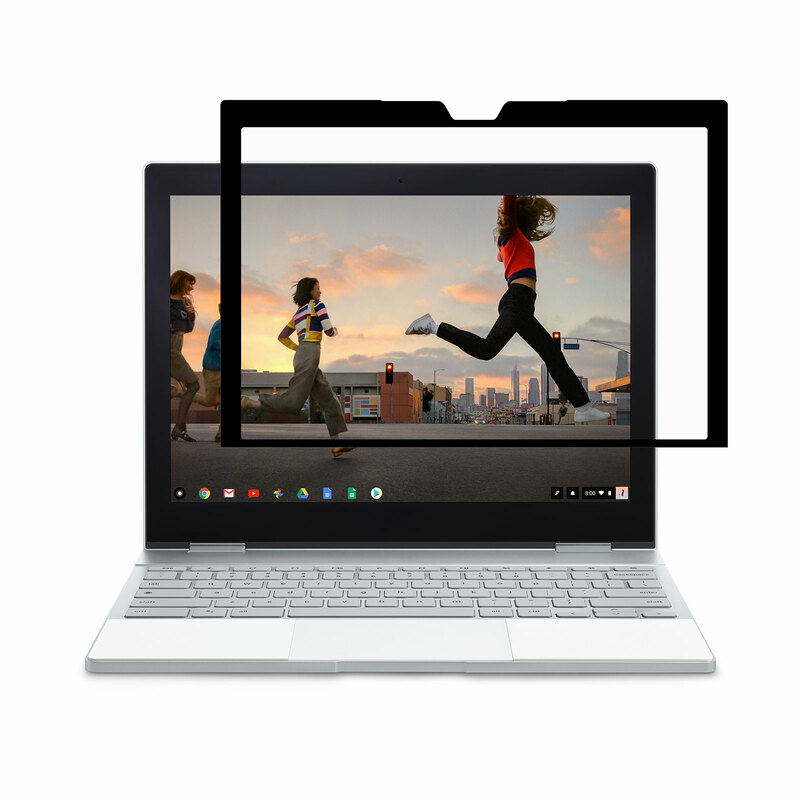 Umbra for Pixelbook is an effective, easy-to-install solution for those looking for added screen protection and privacy. Restricts side viewing to prevent snooping. EZ-Glide coating for smooth touchscreen usability. Complete edge-to-edge protection from scratches and shocks.